Northern Ballet Has Two Huge Announcements For Ballet Day! Posted on 7th February 2019 at 10:57 am. To celebrate Ballet Day, Northern Ballet has some truly brilliant announcements! If you’re a ballet fanatic, we’re certain that we’ve got news that will tickle your fancy. Northern Ballet doesn’t just have one, but two incredible announcements. And both will have you pirouetting out of your seats with glee! And it all begins with Victoria and Dracula. 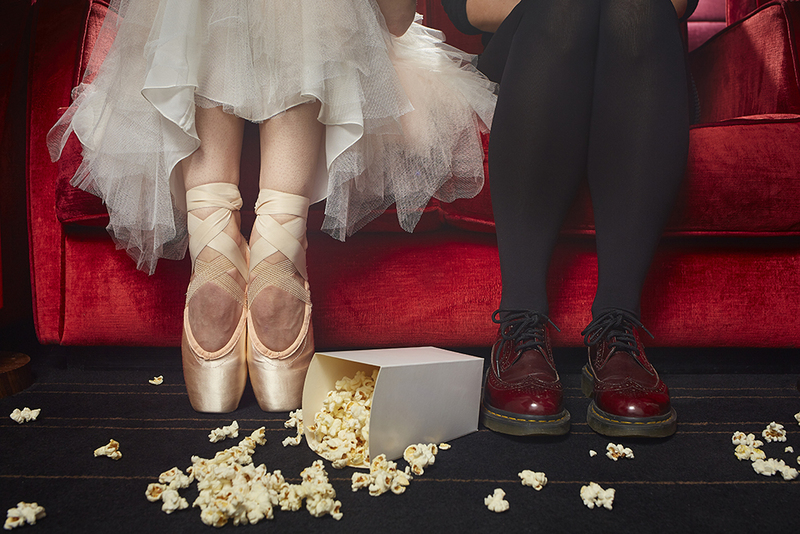 Northern Ballet is making their live cinema debut this year. Two phenomenal ballets are hitting the silver screen for all to see. 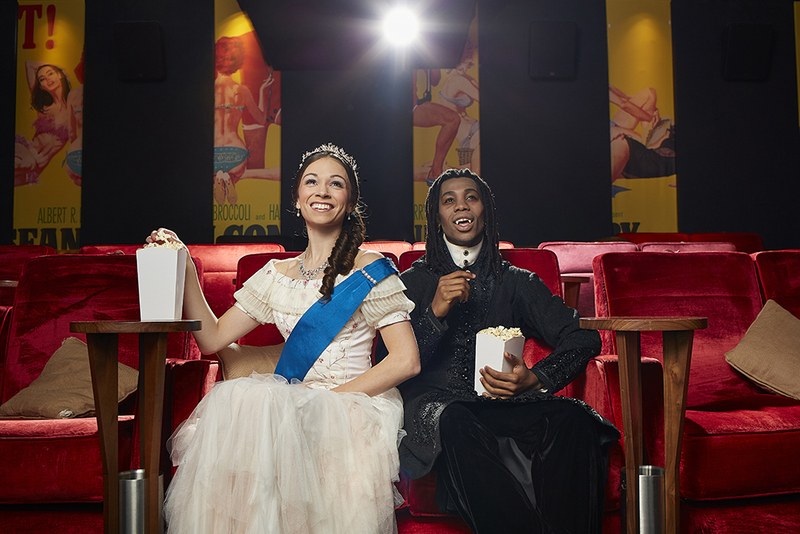 It’s the first time one of their fabulous productions will make their live cinema debut. It’s a great opportunity especially for those who can’t make it to the theatre. First, Cathy Marston’s Victoria will stream live to cinemas across the UK on 25th June 2019. This will happen following its world première tour. Furthermore, Queen Victoria is undeniably one of the most iconic monarchs in British history and this ballet beautifully tells her life story. The second is David Nixon OBE’s stellar production, Dracula. It will be streamed direct to cinemas from the newly redeveloped Leeds Playhouse on Halloween! If that doesn’t get you in the spooky spirit, I don’t know what will. It’s Bram Stoker’s legendary brought to life as you’ve never seen it before! 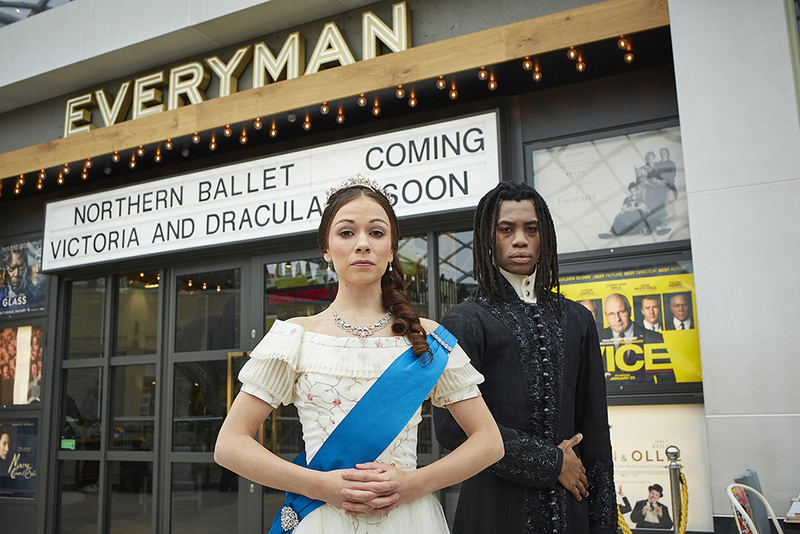 Victoria and Dracula are coming to the silver screens across the UK! “As the widest touring ballet company in the UK, Northern Ballet goes further to provide world-class ballet on the doorsteps of people throughout the UK. However, it is not possible to reach everybody with our live tour and so I am delighted that we will be offering Victoria and Dracula to cinema audiences throughout the country to enable even more people to access our productions. We pride ourselves on being innovative storytellers, pushing the boundaries of what stories can be told through dance and these two ballets are excellent demonstrations of that. In the hands of one of the most exciting choreographers of today, Cathy Marston’s Victoria takes the life of one of our most iconic monarchs and presents her story in a way never seen before. Whilst Dracula sees Bram Stoker’s legendary vampire brought to the stage in a ballet full of sensuality and darkness; perfect viewing for Halloween. Both productions will be available in cinemas throughout the UK. It marks the first time one of Northern Ballet’s full-length productions will be shown on the silver screen! We cannot wait to see these stellar performances come to cinemas. In fact, it gives those who’ve not been able to see a ballet before a chance to enjoy.